I’m super excited to announce a new game release by Chunky Apps – LOOPY HOOPS! Available now for iPhone, iPad & Android. Loopy Hoops is a physics-based arcade/puzzle game designed to provide fun but challenging game bursts when you have a few moments to burn. Whether you are waiting for the bus or just waiting for your dinner to come out of the microwave, you’ll have time to play a quick game and advance a level. Each level you reach gets tougher and your progress is saved so you can continue your climb when you come back. Check the leaderboard to see how you stack up against players from around the world on all devices! Read more about Loopy Hoops here or go download it and play for yourself! 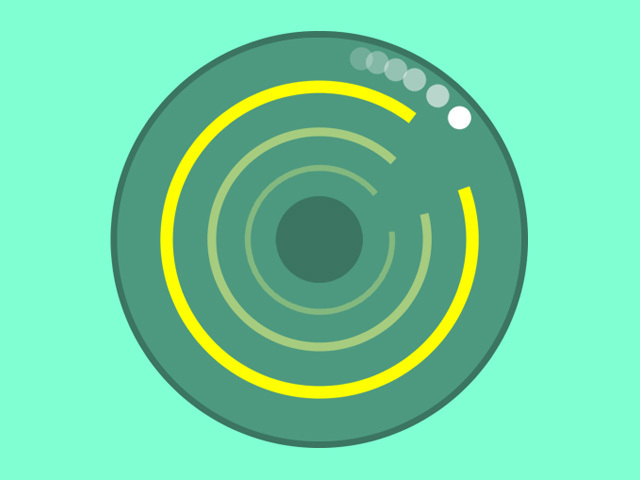 Loopy Hoops is free and available both in the Apple App Store and on Google Play, so please give my game a download and let me know what you think!